Ginger is commonly used as a spice, and it has its origins in India. It is useful for hair care as well. Its juice is useful in controlling dandruff. 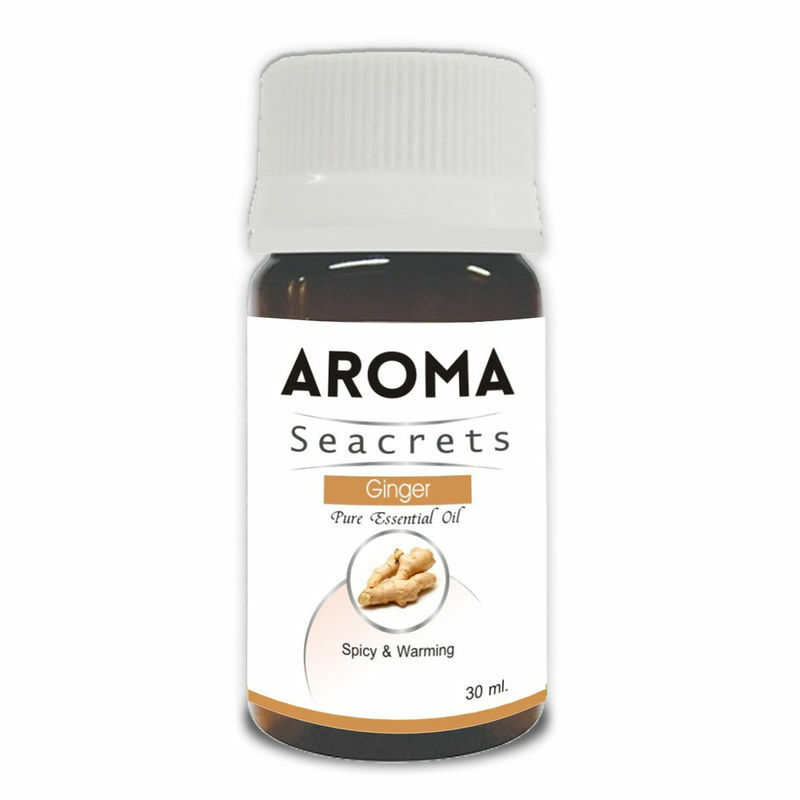 One of the lesser known health benefits of ginger essential oil is the effect it has on our mental, emotional, and spiritual selves. When used as aromatherapy, Aroma Seacrets Ginger essential oil is able to relieve feelings of anxiety, lack of self-confidence, fear, depression, restlessness and exhaustion. The warming quality of the oil serves as a sleep aid and stimulates feelings of courageousness and self-assurance, which is why it's known as "the oil of empowerment."